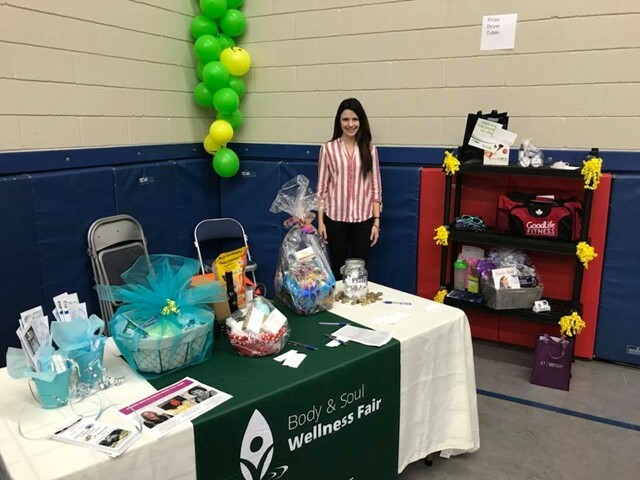 Come visitPrize Table at the 2019 Vernon Wellness Fair, March 2-3, 2019 (Sat. 10-5, Sun. 10-4) at the Vernon Recreation Centre.